Loyola landed another big commitment for its 2017 class when Larkin forward Christian Negron chose the Ramblers on Tuesday. Negron, who took an official visit to Loyola on Sep. 23, announced the decision via Twitter. He opted for the Ramblers over DePaul, Oregon State, UAB and Bradley. Negron is arguably Moser’s most high-profile commitment since he began coaching at Loyola in 2011. The 6’6″ forward is a four-star recruit on ESPN and ranked No. 7 in the state of Illinois. 247Sports had him as a top 200 player in the Class of 2017. 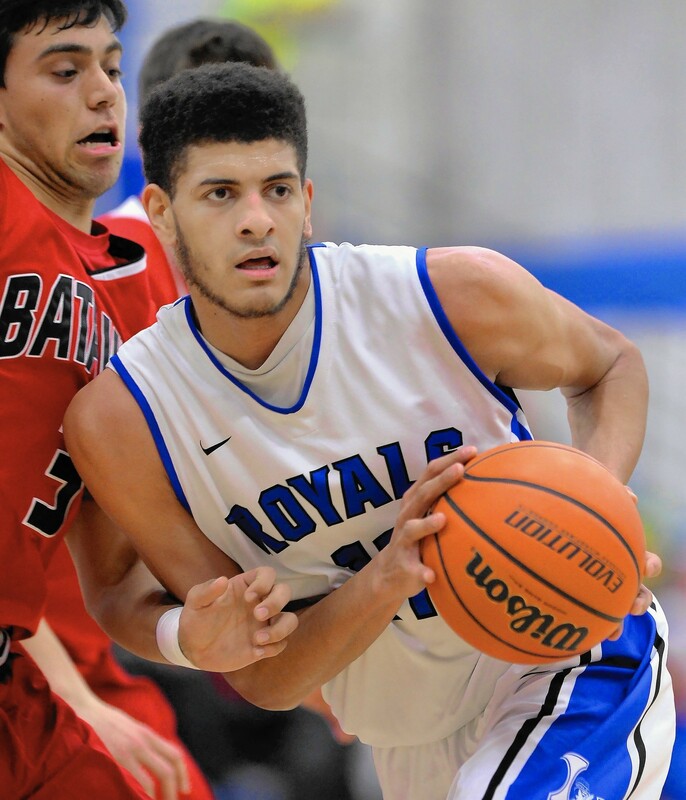 Negron recently suffered a torn ACL and will miss his senior season at Larkin. Surgery is scheduled for Thursday. Assuming a full recovery, he will give the Ramblers another strong post presence. Although he is only 6’6″, Negron has a body and hands make him a quality rebounding and defensive asset who could contribute immediately. He averaged 16 points, 11.8 rebounds and 4.2 blocks as a junior. 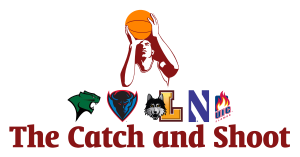 The Larkin product joins 6’9″ Jacobs forward Cameron Krutwig in Loyola’s recruiting class. With these two commits, Loyola’s frontcourt future is looking bright. Although it is still quite early, 247Sports ranks Loyola’s 2017 class No. 92 in the nation and No. 1 in the MVC. Verbal Commits ranks their class No. 3 in the league behind Wichita State and Illinois State. However, the Ramblers are now over the scholarship limit for the 2017-18, so someone on the roster will be getting the axe by next spring. Next articleWhere did CBS rank the five Chicago schools?